Flora the Red Menace, The Little Mermaid, Bob Seger, Gordon Lightfoot, Russian National Orchestra, The Met Opera in HD and more! 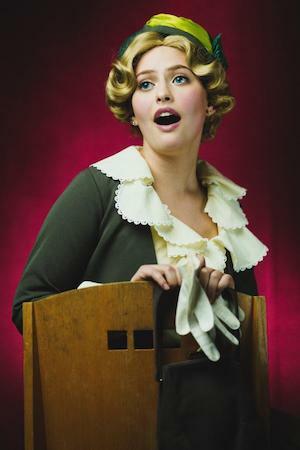 “Flora the Red Menace,” the first collaboration between the creators of “Cabaret” and “Chicago,” is being resurrected by the UC Davis Department of Theatre and Dance. The musical is set in 1935 when the world faces an uncertain political and economic future. At the height of the Depression, the government-funded Federal Theatre Project gathers a group of performers to tell the story of an optimistic newly graduated art student, Flora Meszaros. She embarks on a career as a fashion illustrator in Manhattan and soon falls in love with Harry, a fellow artist. But her beloved turns out to be an idealistic communist. Is Flora herself a “red menace” or just that good old Broadway standby: a girl in love? 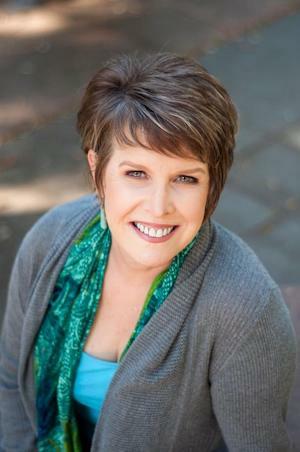 The production is co-directed by Mindy Cooper, professor of theatre, and Granada Artist-in-Residence Judy Blazer, an acclaimed veteran of Broadway and regional theatre. Graduate student Diego Martinez-Campos collaborates with Cooper on the choreography. Graham Sobelman provides music direction. 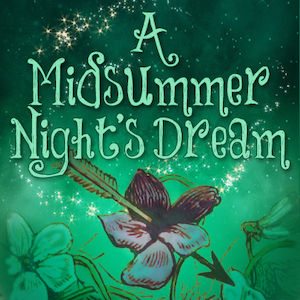 In this, one of Shakespeare’s most beloved comedies, “The course of true love never did run smooth.” The magical tale concerns two pairs of young lovers lost in the forest, a hopeless troupe of actors, the king and queen of the woodland fairies, and the mischievous sprite Puck, who sprinkles romance and uproarious, free-for-all havoc over everyone. In a magical kingdom beneath the sea, the beautiful young mermaid Ariel, longs to leave her ocean home to live in the world above. Based on one of Hans Christian Andersen’s most beloved stories and the classic animated film, Disney’s The Little Mermaid is a hauntingly beautiful love story for the ages. With music by eight-time Academy Award winner, Alan Menken, lyrics by Howard Ashman and Glenn Slater and a compelling book by Doug Wright, this fishy fable will capture your heart with its irresistible songs, including “Under the Sea,” “Kiss the Girl,” and “Part of Your World.” This production by El Dorado Musical Theatre features colorful costumes and sets, stunning choreography, and exceptional performances. It is an ideal event for the entire family. “CHOICE OR CHANCE?” Music of Bernstein, Sondheim, Blitzstein and more! 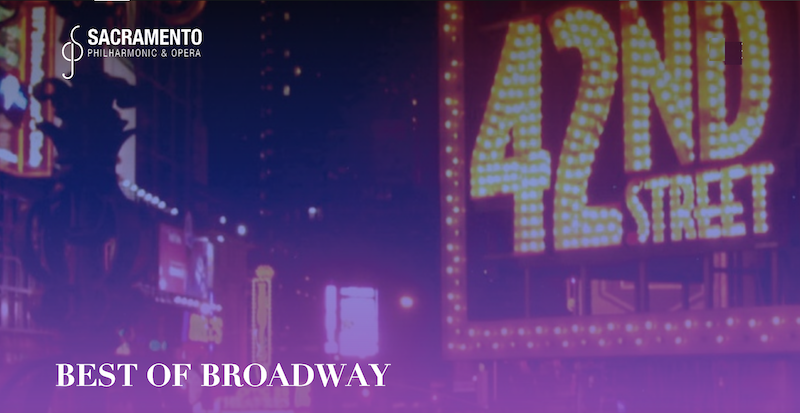 Get ready for the biggest showstoppers from over a dozen smash Broadway hits! Hear favorites from Oklahoma!, South Pacific, West Side Story, My Fair Lady, Phantom of the Opera, and more at this enchanted evening with the Sacramento Philharmonic & Opera. Note: No children under Age 4 are permitted. 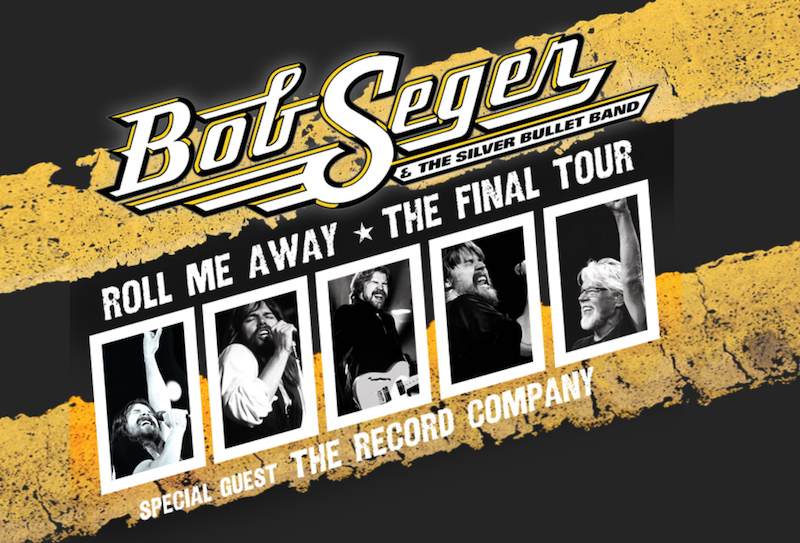 After a career that has spanned more than 50 years, Bob Seger and The Silver Bullet Band will hit the road one last time for their final tour, including a stop at Golden 1 Center. Don’t miss the final celebration of five decades of rock ‘n’ roll. 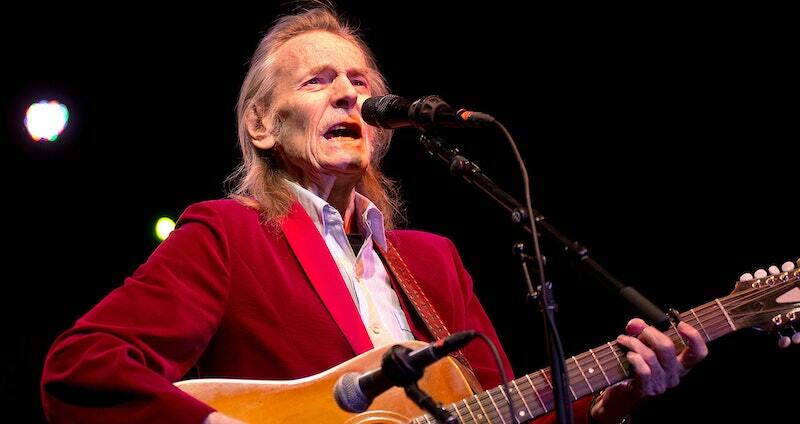 After 50 active years of hit song-making and international album sales well into the multi-millions, it's safe to say that esteemed singer-songwriter and musician Gordon Lightfoot resides with some very exclusive company atop the list of all-time greats. His song catalog is incredibly vast and includes such immortals as “Early Morning Rain,” “If You Could Read My Mind,” “Carefree Highway,” “Sundown,” “(That's What You Get) For Lovin’ Me,” “The Wreck Of The Edmund Fitzgerald," "Canadian Railroad Trilogy," "Ribbon Of Darkness," "Beautiful," "Song For A Winter's Night" and "Rainy Day People" to name a few. This tour features his well-known hits as well as some deep album cuts for the die-hard fanatics, woven together with some of Lightfoot's own behind-the-scenes stories and personal anecdotes about his historic 50-year musical career. Lightfoot has recorded 20 albums and has five Grammy nominations. His songs have been aired regularly for 50 years, earning him Radio Singles Chart Positions in North America achieved by few others. 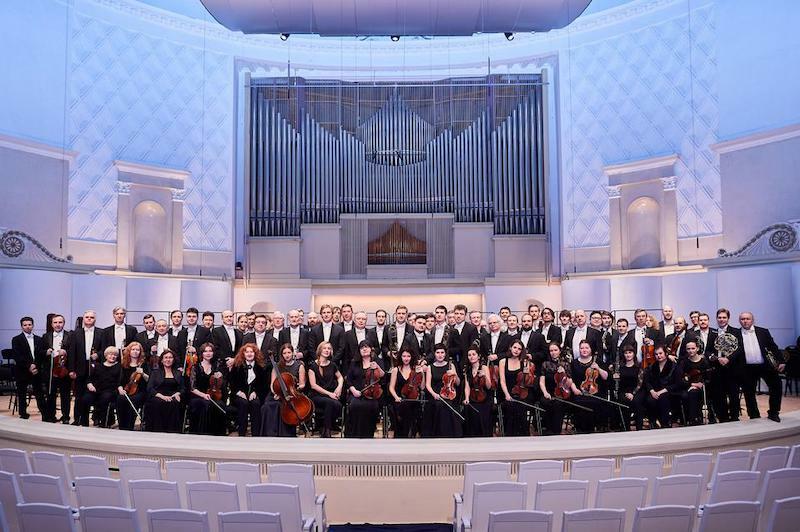 The Russian National Orchestra (RNO) was founded in 1990 by pianist and conductor Mikhail Pletnev and is today recognized as one of the world’s top orchestras. 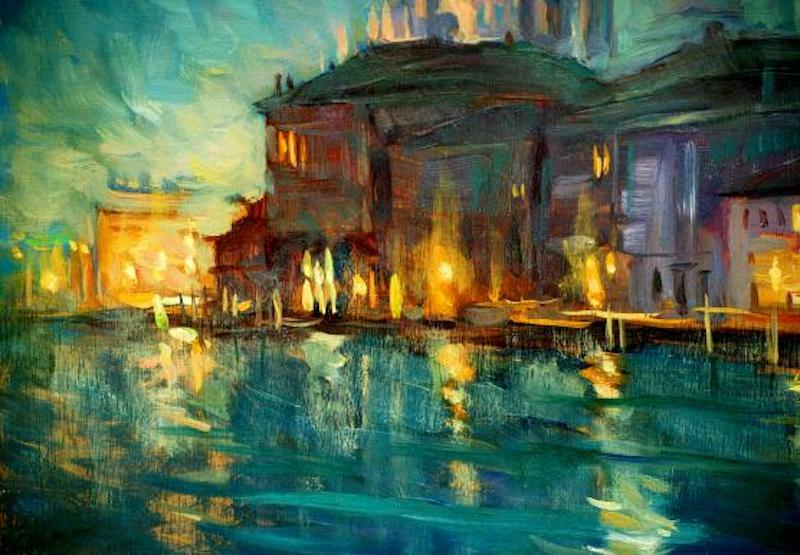 The RNO has been described as “a living symbol of the best in Russian art” (Miami Herald). 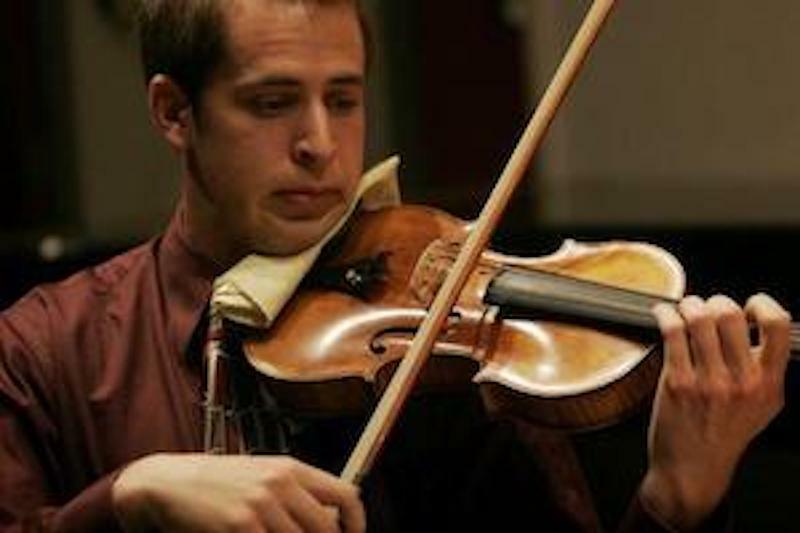 This return engagement features an all-Rachmaninoff program, with pianist George Li tackling the remarkable “Rach 2,” a piece dedicated to Nikolai Dahl, the physician who aided Rachmaninoff’s recovery from severe depression and writer’s block. The program runs one hour without intermission. The masters return, bringing Hawaii’s unique folk styles and the delightful experience of kī-hō’alu (slack key guitar) to the mainland. Four-time Grammy-winner and master slack key guitarist George Kahumoku Jr. will be joined by multi-instrumentalist Nathan Aweau (a member of such award-winning groups as HAPA and Ka’eo) and slack key guitarist David “Kawika” Kahiapo (winner of two 2015 Na Hoku Awards). Together, they will weave the distinctly Hawaiian style of open tunings, ukulele, and Hawaiian vocals into a performance that will carry you back to the Islands. A co-production of the Metropolitan Opera; the Royal Opera House, Covent Garden, London; and the Wiener Staatsoper, Vienna. 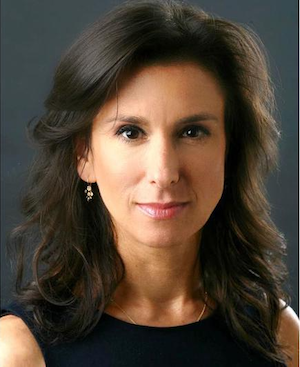 When Jodi Kantor, along with Megan Twohey, broke the story of Harvey Weinstein’s decades of alleged abuse, she sparked a movement exposing systematic abuses across industries. In a riveting program, the Pulitzer Prize-winning Kantor takes audiences behind the scenes of investigative journalism, showing how she and her colleagues expose secrets that have been hidden for decades and what makes a story impactful. In exploring the resonance of the Weinstein investigation, she tackles topics such as common patterns and means of intimidation, as well as why so many women are now finding their voices and why people are finally listening. 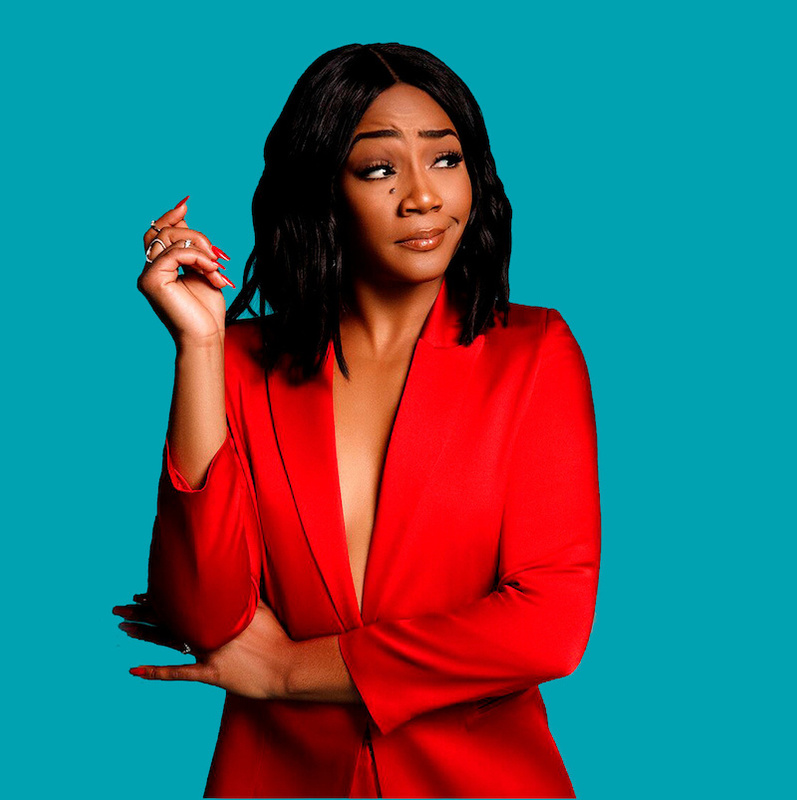 When Tiffany Haddish walks into a room, you know she is someone not to be reckoned with. In a mere few minutes you will be laughing so hard you will be crying, and then you might even cry when you hear how she got to this phenomenal point in her journey both on and off stage.